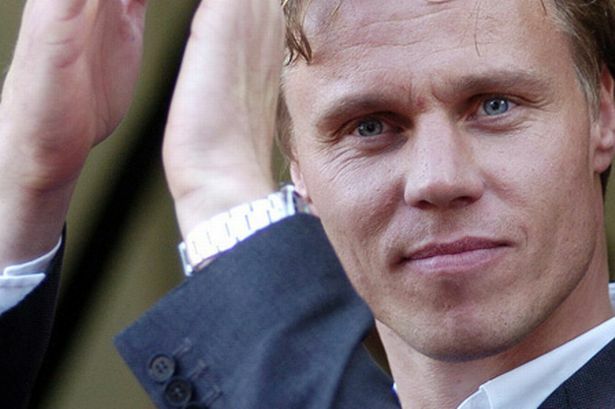 Former Aston Villa skipper Martin Laursen has ruled out returning as manager this summer but admits it would be "a dream" for him to take charge sometime in the future. Former Denmark international Laursen was forced to quit Villa and retire three years ago because of a knee problem. There has been speculation linking Laursen with a return to Villa but he is currently taking his coaching badges while part of the staff at Danish side Sollerod-Vedbaek. Laursen said: "That (the speculation) is flattering but it (Villa) is too soon for me, I&apos;m afraid. "I&apos;m taking my coaching badges in Denmark and coaching at Sollerod to get some experience. "It is going well but to manage Villa is too early. In the future, that would be a dream for me. "Fans know how much I love Villa, a great club." Villa are continuing their hunt for a new manager after holding informal talks with Ole Gunnar Solskjaer. Swansea boss Brendan Rodgers and Norwich&apos;s Paul Lambert remain amongst potential candidates although the Post understands Villa have yet to approach either club.